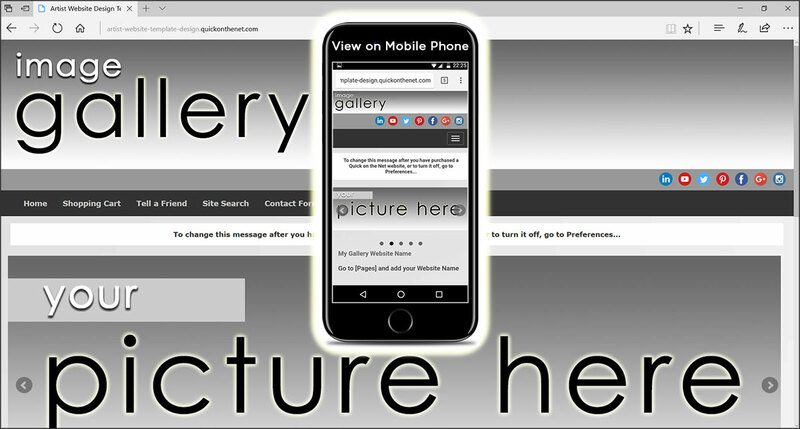 Created for artists and photographers, we offer hosted design templates which allow you to quickly post your images into your own website. Every website features the option of adding a PayPal shopping cart. 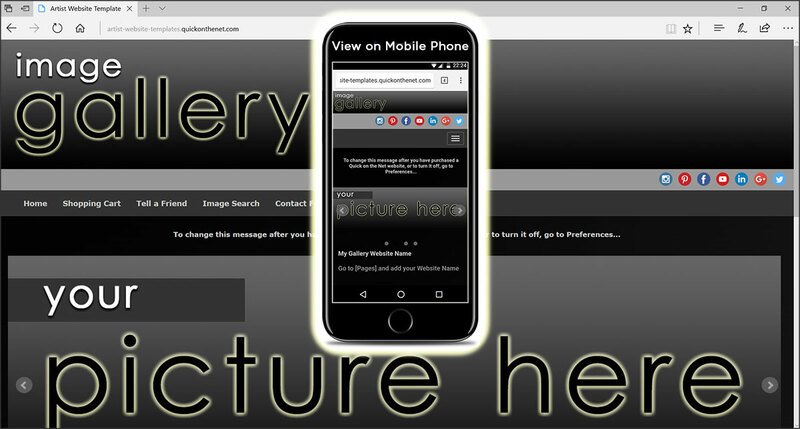 Each website is supplied with 4 separate image galleries (as standard) and the thumbnail images are automatically created for you whenever you upload a gallery picture. Live example: Artist and Printmaker in London. Let's keep it simple! Designed in an off-white colour scheme, the overall website design is deliberately minimalist and stylish, to ensure your uploaded images look striking and vibrant.